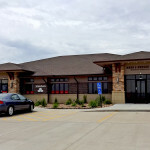 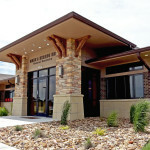 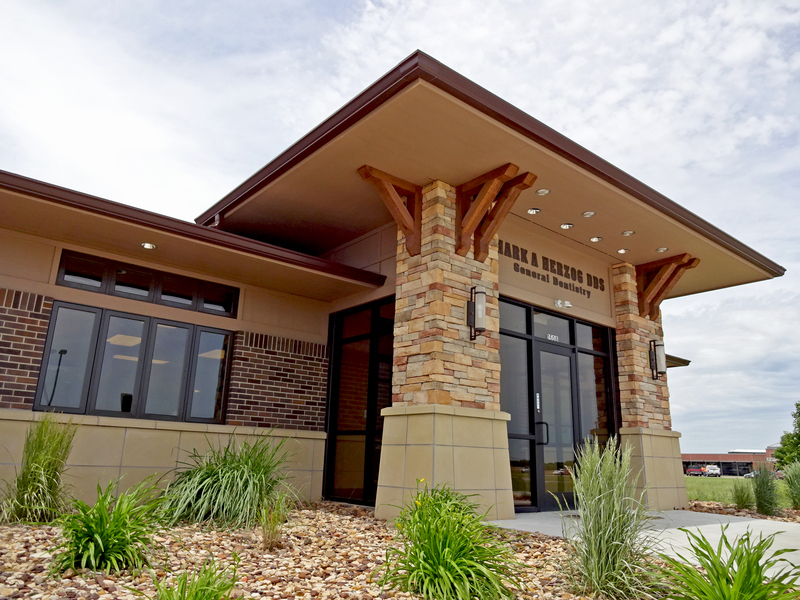 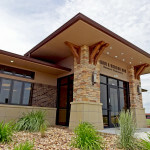 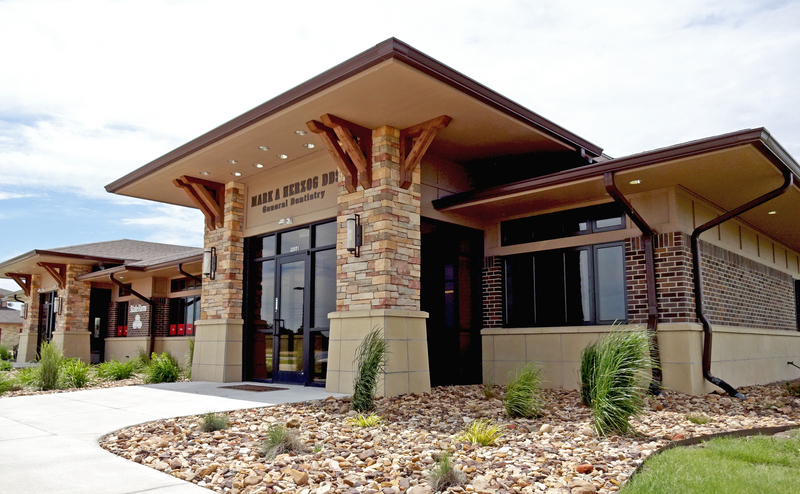 Located in the Heart of the Prairie, this new office complex features several grand entrances with slanted stone columns and craftsman style wood details. 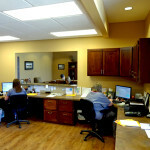 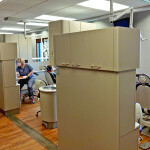 A dental clinic and an insurance office currently inhabit the complex, with one additional lease space available. 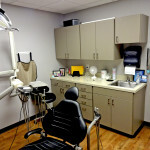 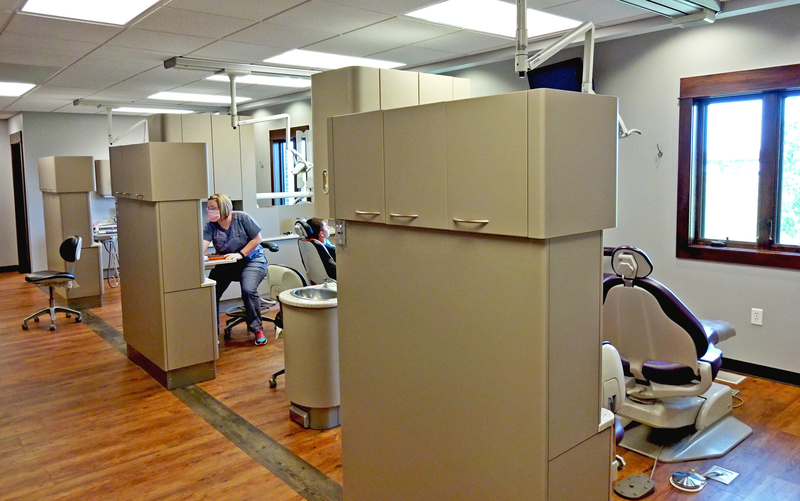 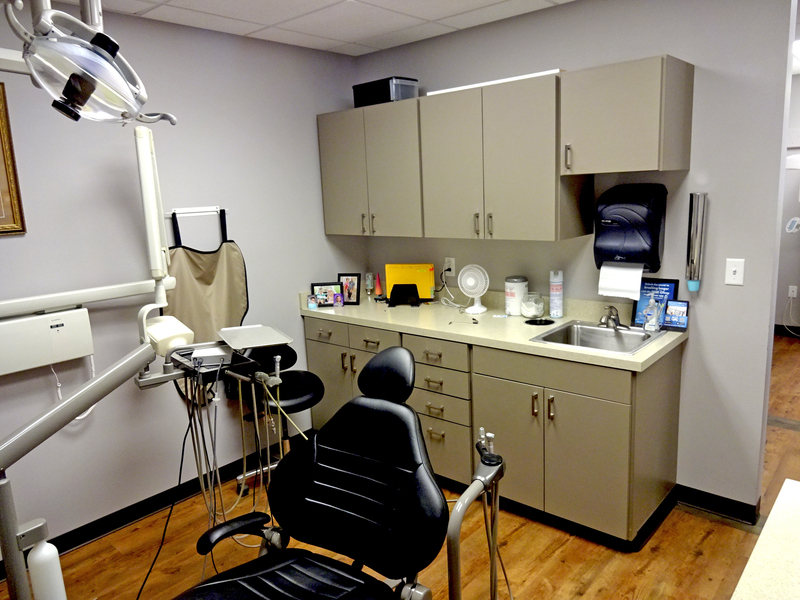 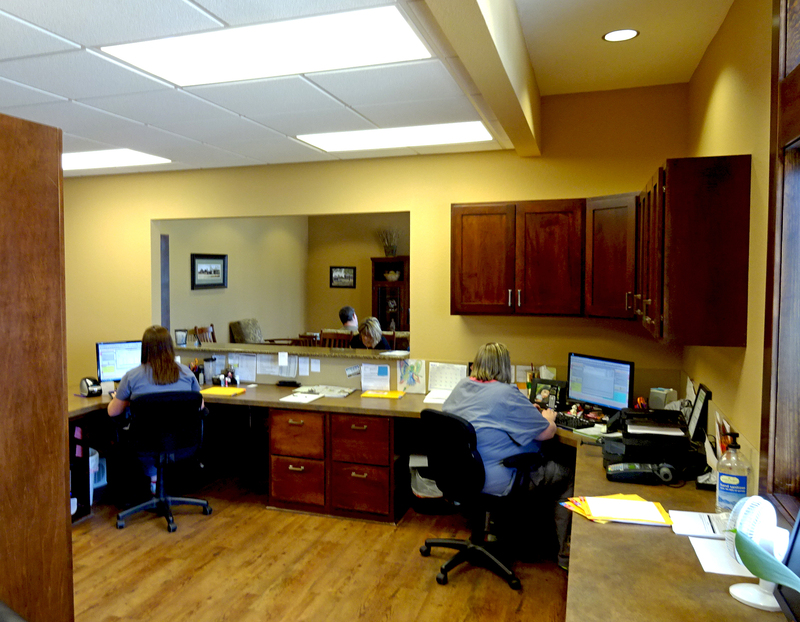 Interior spaces at the dental clinic include: a spacious waiting room and reception area, 6 operatory rooms, x-ray and lab spaces, an office, staff break room, and large basement for storage and equipment access.